The system will be installed on cargo trains, and should be able to automatically perform inspections on rails, fasteners, frames, crosspieces, poles, tunnels and other nearby objects in the network. 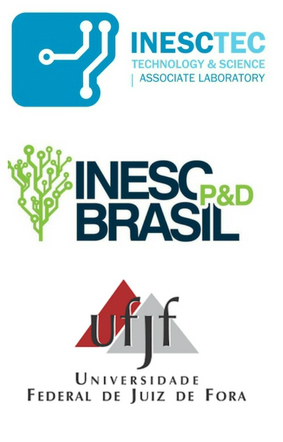 In this project, INESC P&D Brasil and INESC TEC will be in charge of developing a stereoscopic system capable of generating highly accurate 3D information. This system will consist of two high-resolution cameras, a Pitch and Roll image stabilisation system and an embedded system for calculating the disparity map. This Project has received funding from MRS Logística.